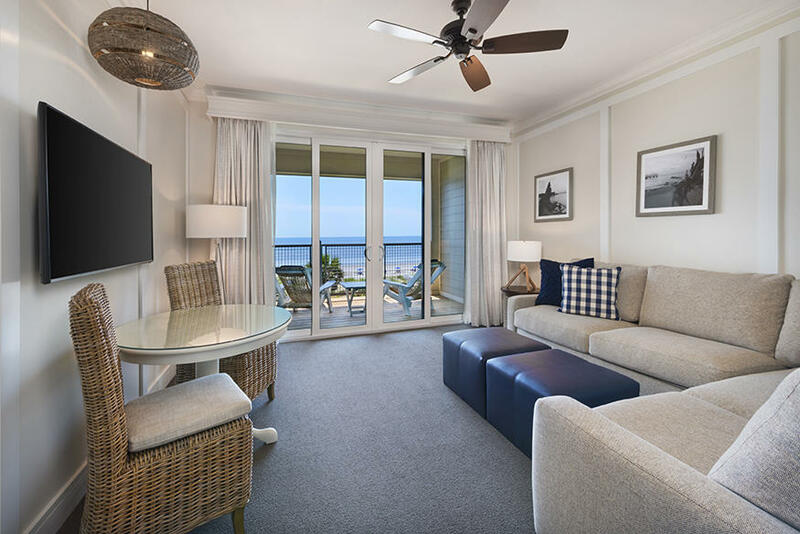 Enjoy breakfast for two at Eighty Ocean each morning of your stay. 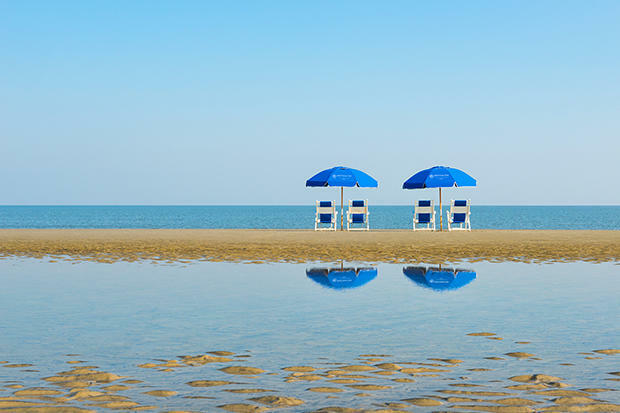 15% off midweek stays year round! 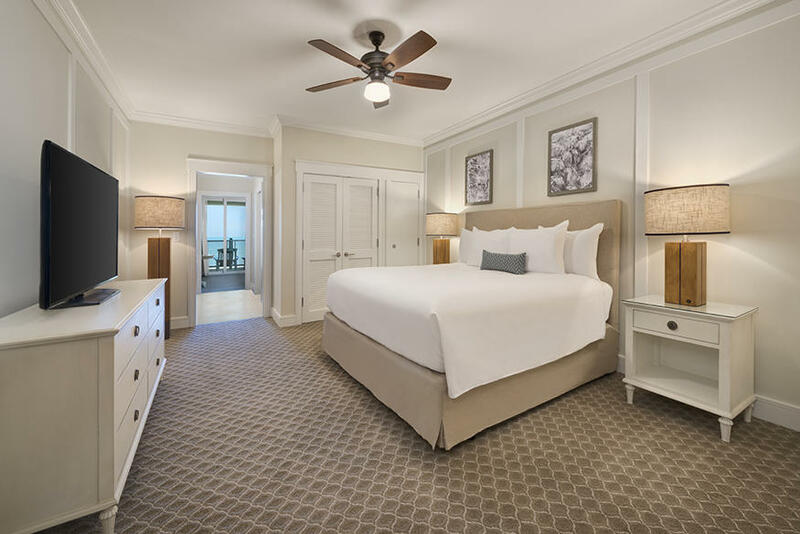 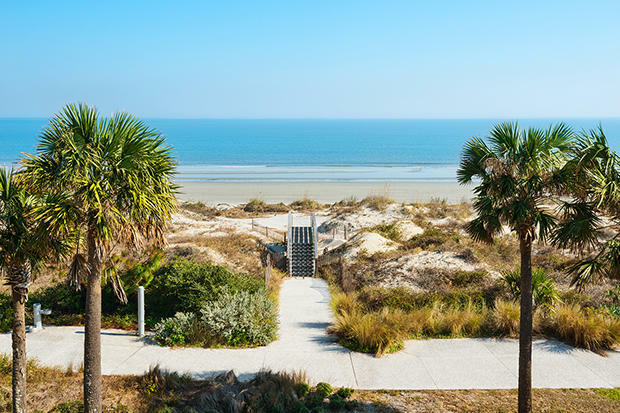 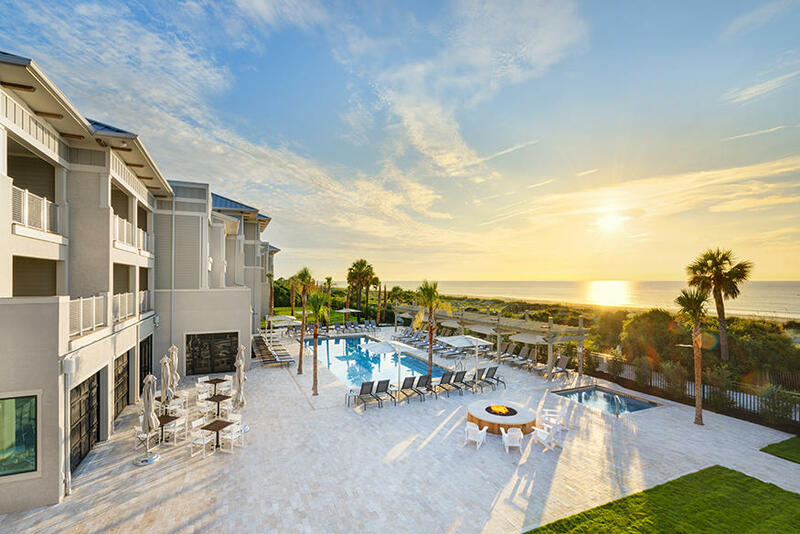 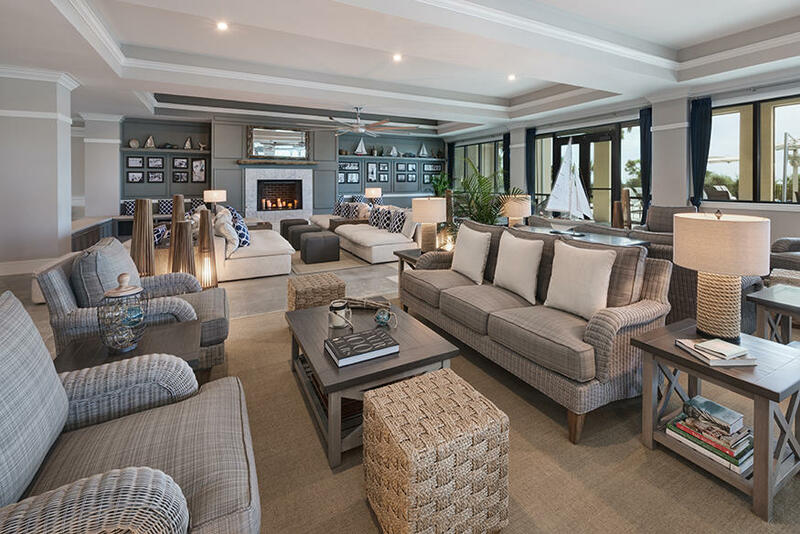 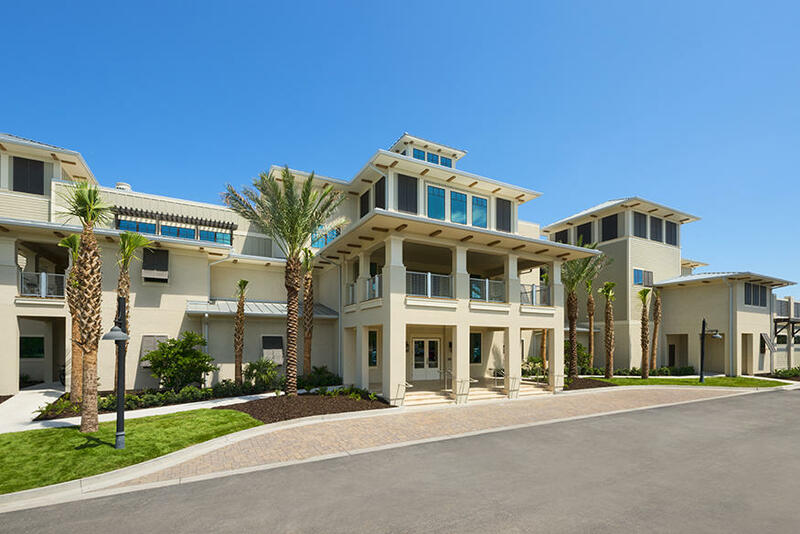 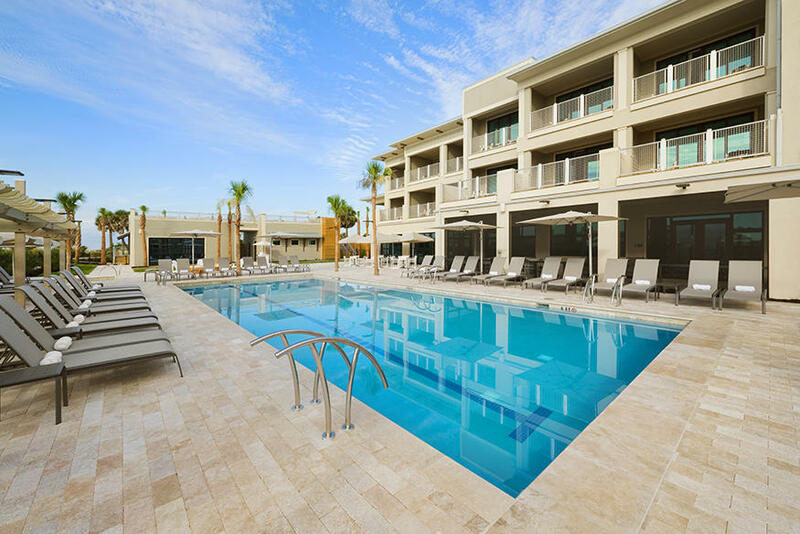 The Jekyll Ocean Club includes 40 oversized suites that feature spacious bedrooms, living rooms, and balconies to enjoy the sights and sounds of Jekyll Island. 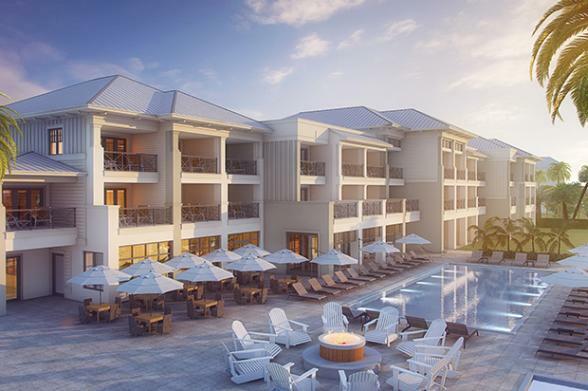 On property, guests can also enjoy the oceanfront pool, oversized hot tub, fire pit and open-air dining at Corsair. 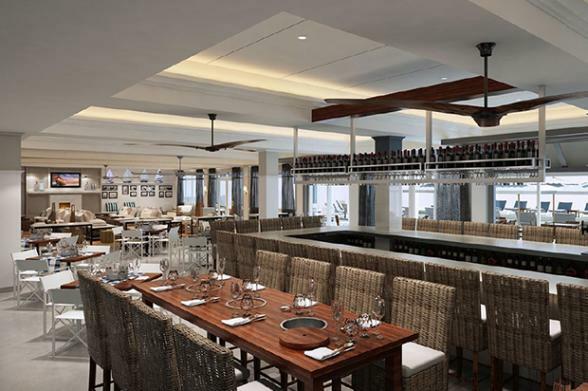 Corsair serves locally inspired meals and cocktails.Breakfast and lunch are reserved exclusively for our Club guests, and dinner is open to the public. 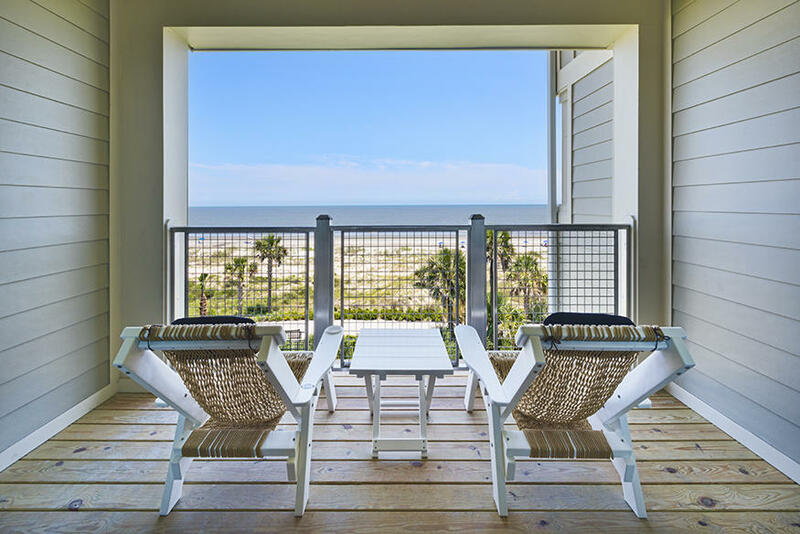 Along with leisure stays, the Jekyll Ocean Club will be perfect for your next event. 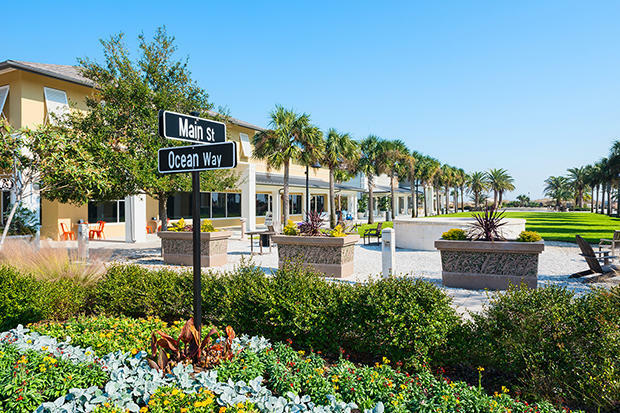 Our new oceanfront venue is intimate and inspired, surrounded by our stunning backdrop, exemplary cuisine, expert support, and personalized Club-level service. 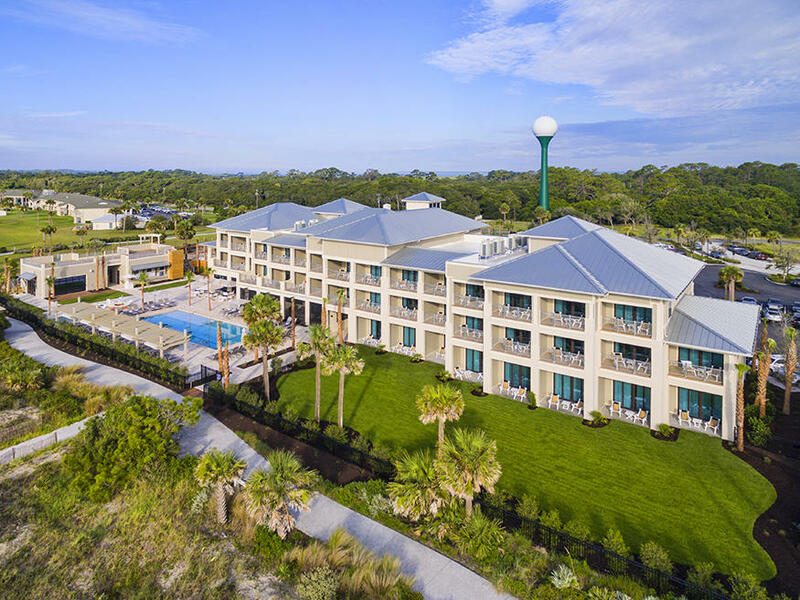 Guests of the Jekyll Ocean Club can still enjoy access to the Jekyll Island Club Resort, including preferred Grand Dining Room reservations, lounge chairs by the riverfront pool, use of the Fitness Center, and more. 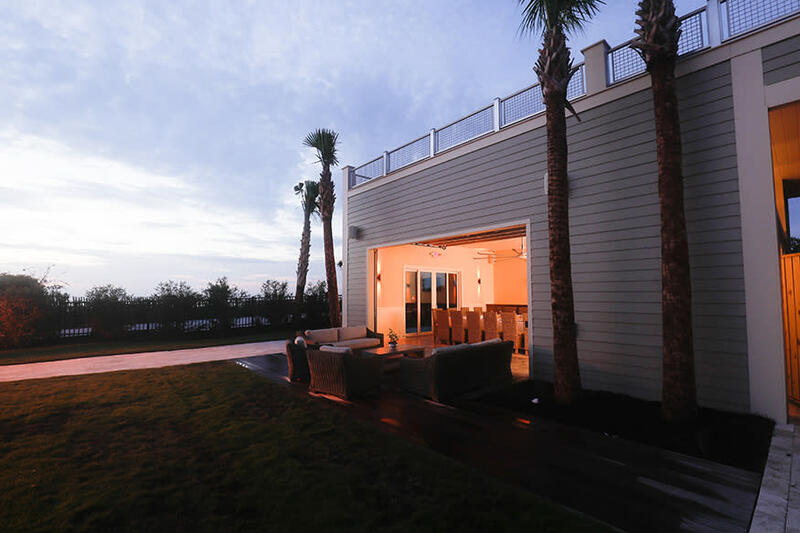 Our oceanfront event venues at the Jekyll Ocean Club are perfect for intimate meetings, rooftop soirees or inspired ceremonies and receptions. 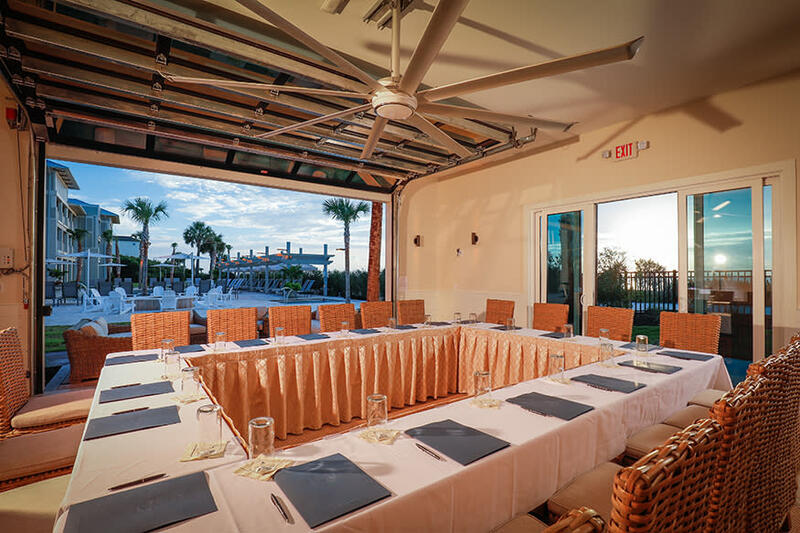 Picture your next event with our stunning shoreline backdrop, exemplary cuisine, expert support, and personalized Club-level service. 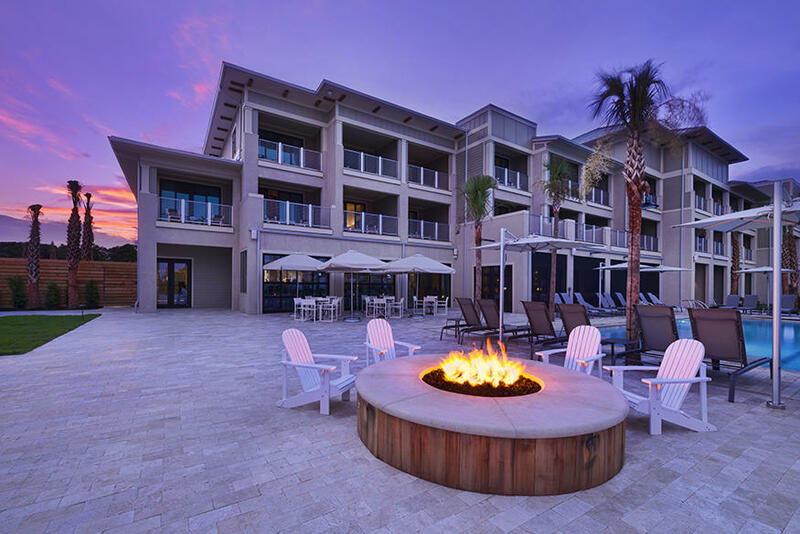 Allow the Jekyll Island Club Resort’s skilled Sales & Catering team turn your vision a reality.